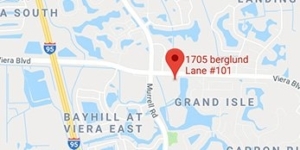 Essentials Medispa & Salon is located in Melbourne, FL and serves residents in Orlando and neighboring communities in Central Florida. Don’t wait to contact our office and schedule a consultation at Essentials Medispa & Salon. 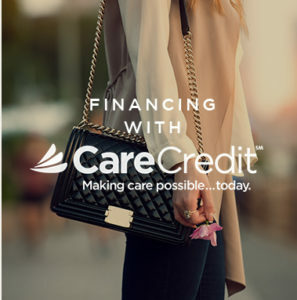 We invite you to learn more about our services. Don’t forget! 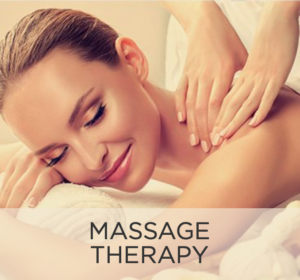 You can combine your treatments and enjoy a full day at our facility, including a catered spa lunch! 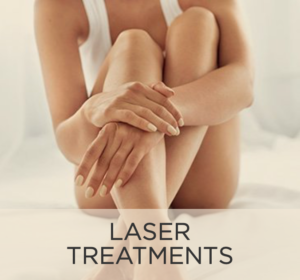 Learn about our laser treatments! 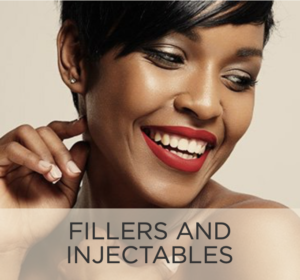 Read about dermal fillers and injectables! 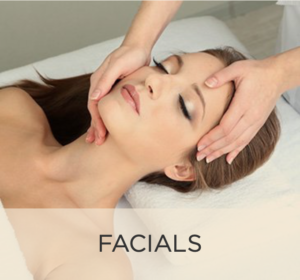 Discover all of our medical spa treatments! 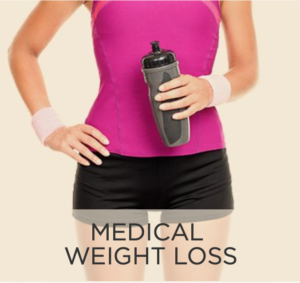 Manage your health and wellness with our services! 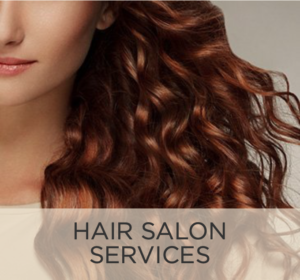 Enjoy yourself in our beauty and hair salon! Our professionals work under the direction of Michael F. Lesser, MD, FACC, FSCCT, FAARM, who is Board Certified by the American Board of Internal Medicine, the American College of Cardiology, the Society of Cardiovascular Computed Tomography, and the American Academy of Anti-Aging and Regenerative Medicine. Dr. Lesser has also trained at the nationally recognized Esthetic Skin Institute in Ft. Lauderdale, Florida, and the internationally recognized Obagi Skin Health Institute in Beverly Hills, California, where he trained directly with the famed dermatologist Dr. Zein Obagi. Dr. Lesser is currently the only physician in the nation with such a distinguished list of credentials. 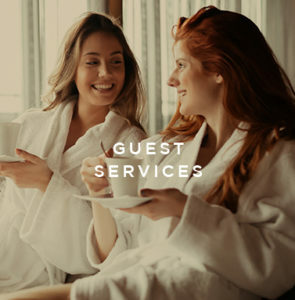 Our state-of-the-art spa and salon facility provides the most advanced beauty spa services available today for residents of Melbourne, Orlando, and the Central Florida area. 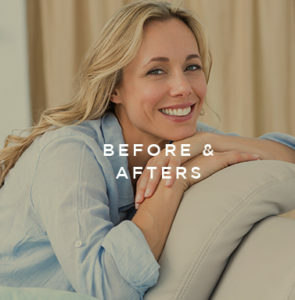 Visit us today for a total makeover!